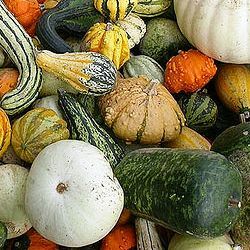 Ornamental gourds welcome the arrival of fall with the sales of gourds, together with pumpkins, ornamental corn, and broom corn. 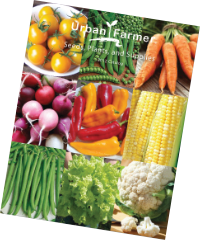 Urban Farmer carries a large selection of gourd seeds in several shapes, sizes and colors that are in high demand during the fall sales season. 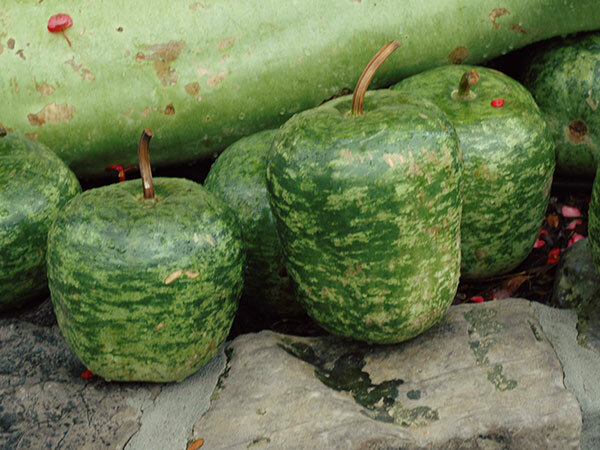 The Big Apple gourd plant produces 8-inch fruit that looks just like giant apples, hence its name, and is great for crafts and fall displays! 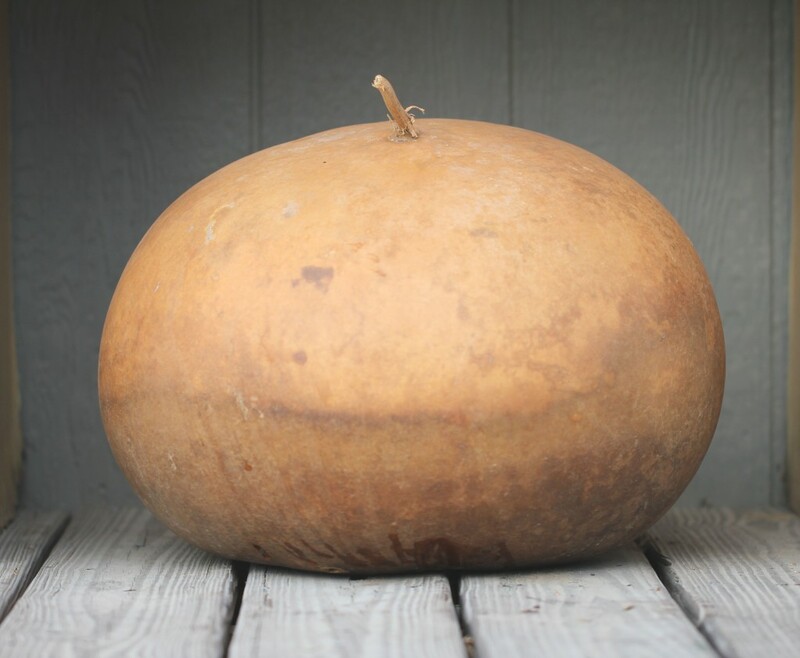 Just like its name, the Birdhouse gourd is the perfect gourd to grow the perfect sized homemade birdhouse for your feathered friends! 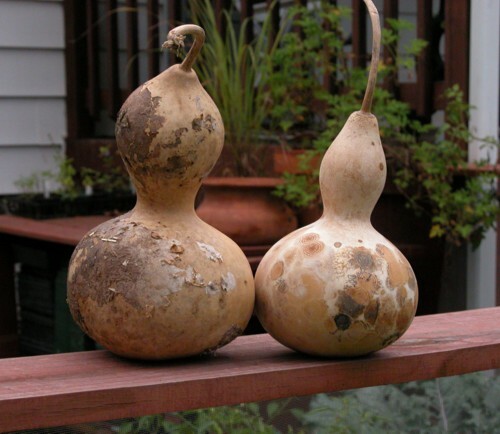 Bushel gourds produce gigantic size gourds that can grow up to 5 feet in diameter, the size of a bushel basket, and can weigh as much as 100 pounds. 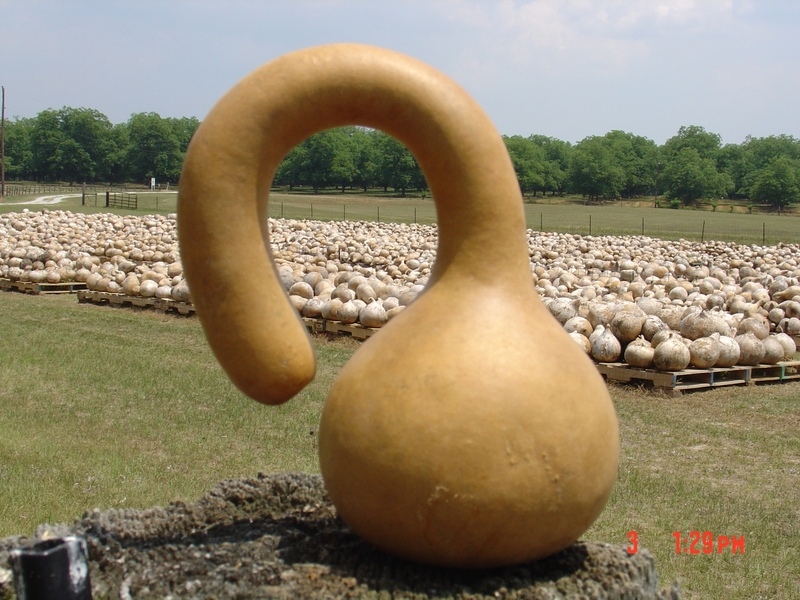 The Caveman's Club gourd gets its name because it resembles the club of a primitive caveman with its narrow handle that ends in a ridged "club." 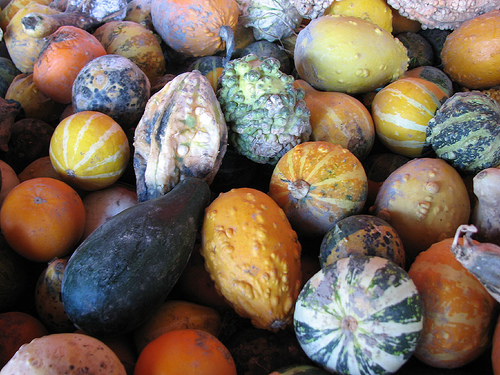 One of the most beautiful and fall themed gourds we have. 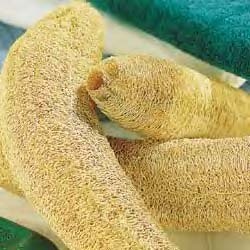 The fibrous internal structure of the Luffa gourd can be used as a sponge for cleaning or as an exfoliator and is fun to grow and show your friends! 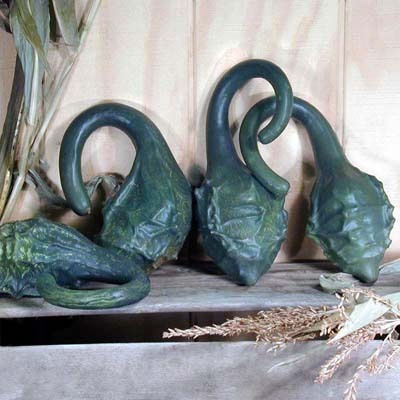 The Speckled Swan is a beautiful swan shaped gourd that is ideal for selling at fall markets for decorating or painting once dried! 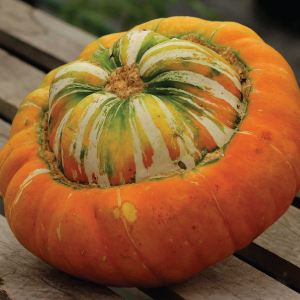 The Turk's Turban gourd is a beautiful multi-colored, ornamental squash that is a favorite fall and holiday porch decoration! 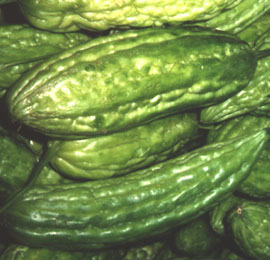 The Taiwan Large Bitter gourd is a widely grown variety of bitter melon that has bright skin that is dark green in color with thick flesh.